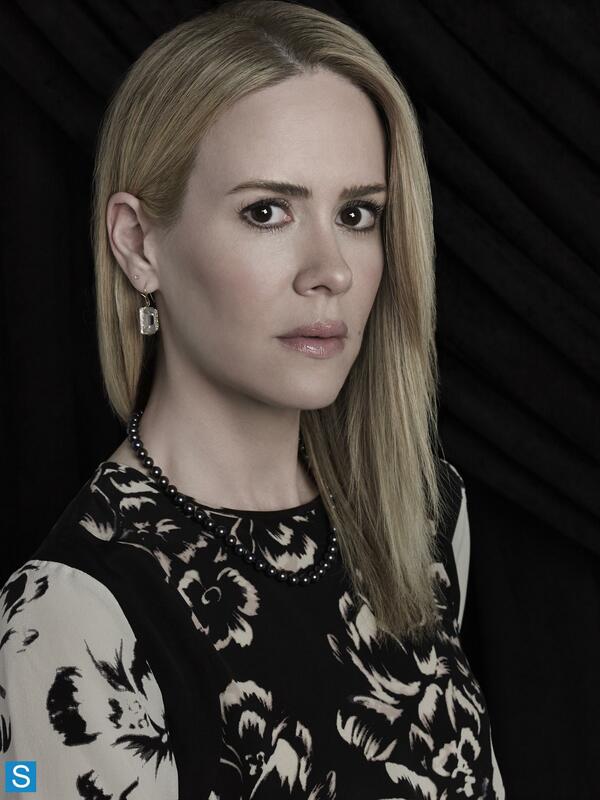 American Horror Story - Season 3 - Cast Promotional foto. . HD Wallpaper and background images in the American Horror Story club tagged: american horror story season 3 coven cast promotional photos. This American Horror Story photo might contain jersey, t shirt, maglietta, tee shirt, t-shirt, ritratto, headshot, primo piano, and closeup.